The “Centrifuge Brain Project” is a series of scientific studies that started in the 1970s. 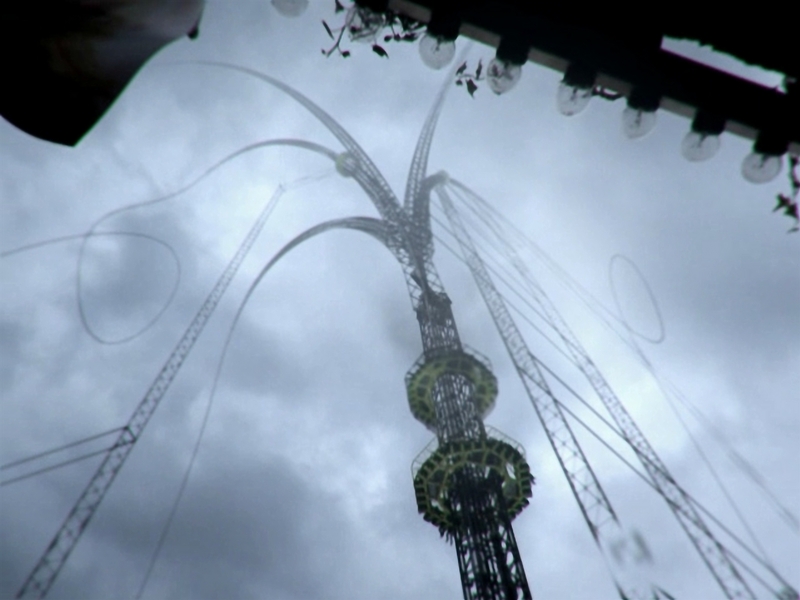 Dr. Laslowicz, an ambitious centrifugal researcher, explains the backgrounds of bizarre experiments conducted with giant amusement rides. Hamburg-based filmmaker Till Nowak allegedly appropriates the aesthetics of a television documentary to take a tongue-in-cheek look at this industrialized search for freedom and happiness. Till Nowak studied Media Design from 2000-2005 at the Fachhochschule Mainz. In 1999, he founded frameboX, a studio for digital art and animation. His short DELIVERY (2005) brought him international attention, winning more than 35 awards at international festivals and was nominated for the European Film Award. His other films include the highly-acclaimed shorts THE CENTRIFUGE BRAIN PROJECT (2011) and DISSONANCE (2015).